It’s almost here! 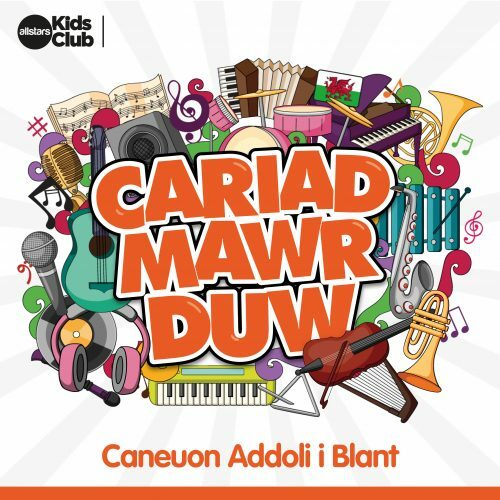 Our very first Welsh kids worship project. We are soooooo excited! 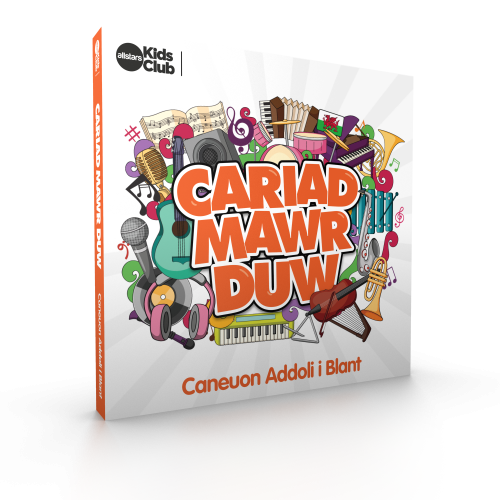 Packed with great songs of worship in Welsh for churches, chapels and school across the nation. Pre-order the album today – Shipping mis April. JOY – Big worship for lilttle people!